Sunglasses for every Summer occasion are essential and the key is finding the best pair to fit your style and face shape. 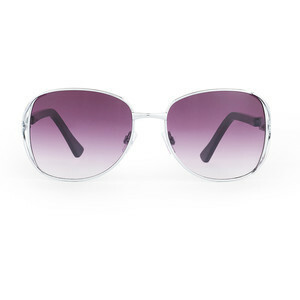 These oversized wide frames by Vince Camuto are super versitile and flattering on just about anyone. Grab them in silver or gold on the Vince Camuto website for $75 and see how they fit you right here, with ViewTry!